I’m very proud to say that my new book has this foreword by Dr Sylvester Arnab of Coventry University. Fostering innovation has never been more important as many countries are taking further steps towards economic recovery and growth. Innovation is at the heart of all successful businesses and the returns and impact can be significant – from developing products and services that secure a competitive advantage to disrupting the market and changing the face of the industry and society. In my work as a researcher in games science, I have been involved in multi-disciplinary research and development practices that encourage cross-fertilization of methods, outcomes and impacts. Divergent thinking and practice has seen disruption in various industries, which demonstrates that innovative, creative and inventive practices need not be complicated but they have to demonstrate impacts, benefits and added-value in the immediate application domain. For instance, innovation can be the application of existing technology in a new application domain that will enhance people’s lives in new and exciting ways. By doing something in a new way or applying existing techniques in a new domain, innovation drives us beyond the boundaries that were understood to exist and permits the world to continually advance. Innovation comes with many definitions, but fundamentally, my personal view is that innovative thinking is an applied practice. 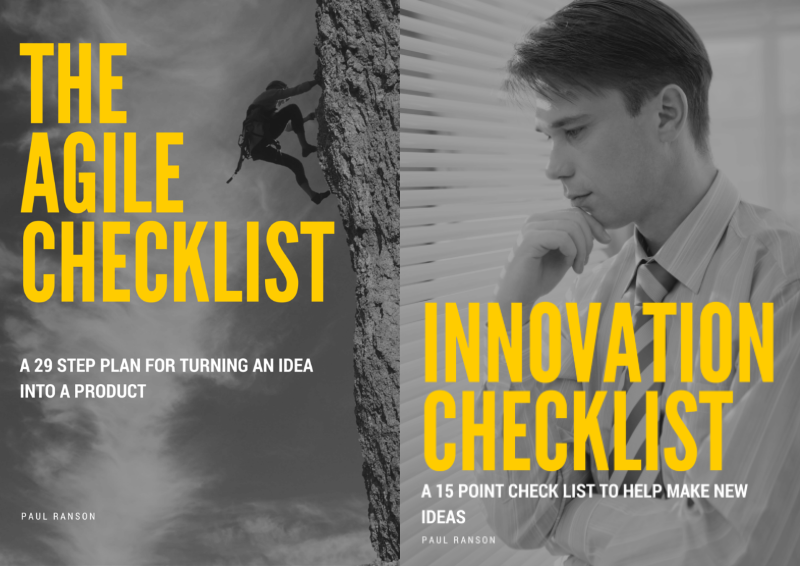 Innovation practices exploit creativity, imagination and disruption yet grounded on key aspirations to offer breakthroughs for individuals, industries, NGOs, governments, and whole societies to achieve something that is previously considered impossible. This opens up opportunity for individuals to participate and contribute to their immediate and related domain of influence without being confined by the need to produce blue-sky interventions.The flash of creativity and imagination is not something that can be bottled and prescribed. What we can do is explore and extract the conditions that nurture innovation and work to replicate them. 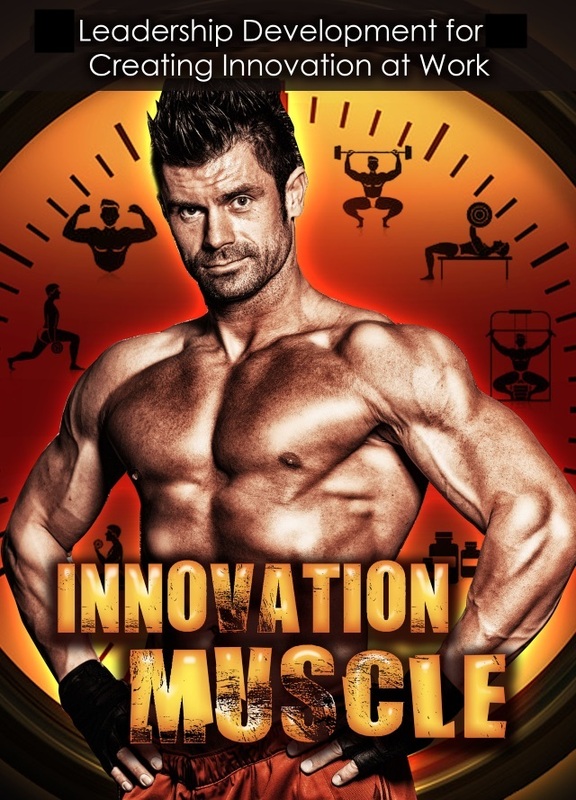 The Innovation Muscle book aims to do just that, digging into what makes an environment and practice fertile for innovation. In this book, Paul reflected on lessons learnt from his years of experience with handling innovation in the game industry, providing interesting and thought-provoking snapshots on how to approach innovation, the tools and methods that could help facilitate innovative experiences and tips on how to optimize beneficial outcomes from the experience. The informal delivery of the key themes and issues makes innovation more approachable and by injecting fun in the act of innovating, creativity can be better fostered and encouraged. Innovative, creative and inventive experience and practice is open to all. The sharing of practices towards the betterment of the future of the wider economies and societies is something to be advocated and encouraged.